Welcome. My name is Joffre McClung, author of How Learning to Say Goodbye Taught Me How to Live. I’m so happy to have you as a visitor to my blog about my new book. This project is very special to me, and I hope to share some of that excitement with you here. 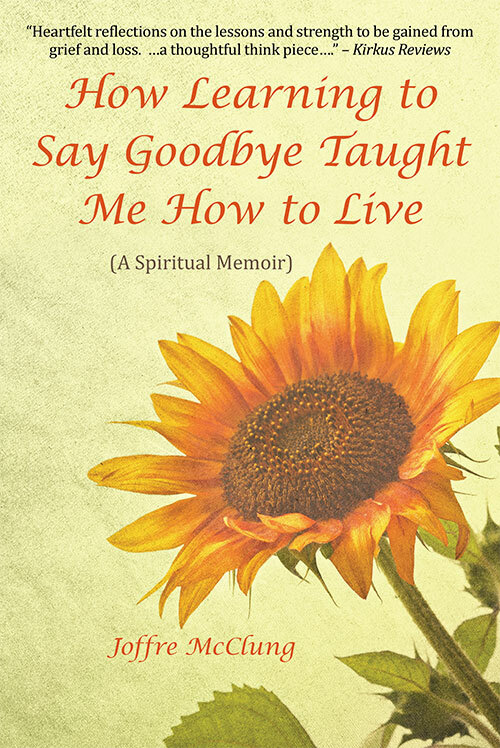 I’ll be using this blog to interact with you about How Learning to Say Goodbye Taught Me How to Live, expanding on some of the topics in it and posting on some of the ideas related to my book. This is a great place for you to get to know me, and I’m looking forward to getting to know you, too. What did you think of How Learning to Say Goodbye Taught Me How to Live? What questions do you have for me? 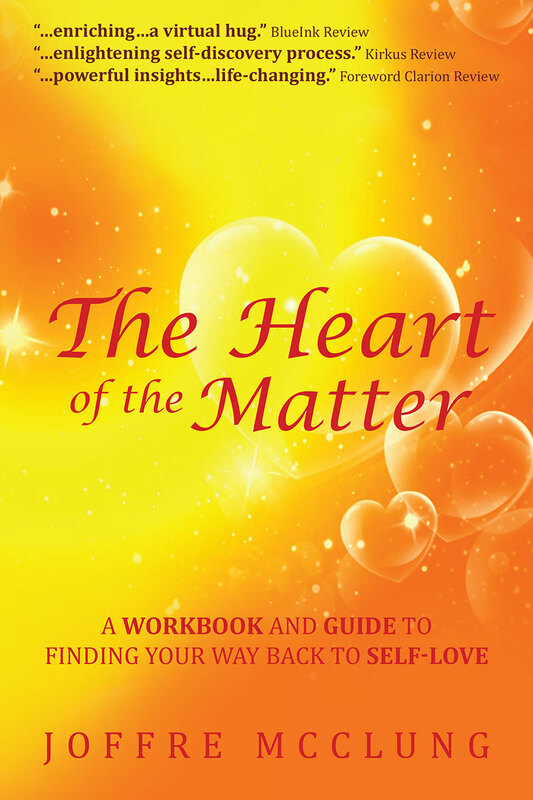 How do you relate to my book?